So far when talking about test automation using the Robot Framework – or other tools – this was mainly related to testing web applications. Mostly in addition with testing the created database content and potentially directly testing some (Java) services. This is not really surprising as the web world is huge and is often dominating the application landscape of companies. But of course there are also (still) a lot of Windows applications in the field. And thus it is only natural that those should be included in the test automation cycle. 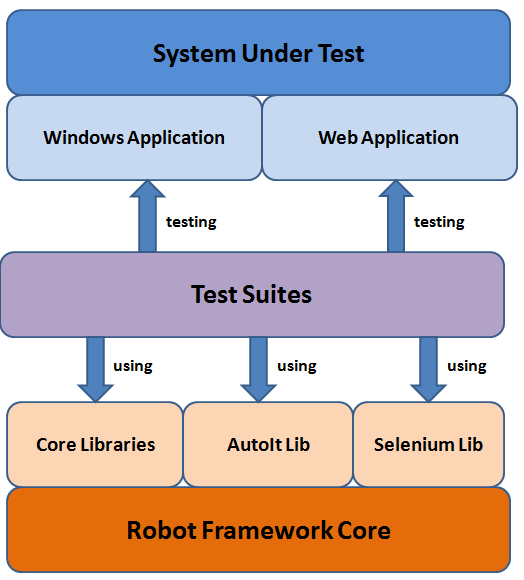 The keyword-driven approach of the Robot Framework offers an excellent possibility to seaminglessly integrate those tests with – for example – the tests required for web applications. The following figure depicts this scenario. Testing Windows applications requires a somewhat specific installation stack. Of course the machine running the tests must be running on Windows :-). My laptop is running a “Windows 7 64 Bit Edition”. After installing all of the above packages there is also already an example installed for using the AutoIt library. This can be found from C:\RobotFramework\Extensions\AutoItLibrary\tests. Unfortunelty the installation – and later on running – the tests is having a major problem with UAC that is also adressed in the before mentioned forum discussion. I used the brute force approach here and disabled UAC completely while evaluating the AutoIt library. As typically the tests will later on run on dedicated machines this is hopefully not a problem. But it should be kept in mind. Ok, let’s proceed to the AutoIt example. The example installed with AutoIt is really sophisticated and gives a good impression on how to implement these kind of tests. And what could be tested under Windows naturally? Of course the calculator. 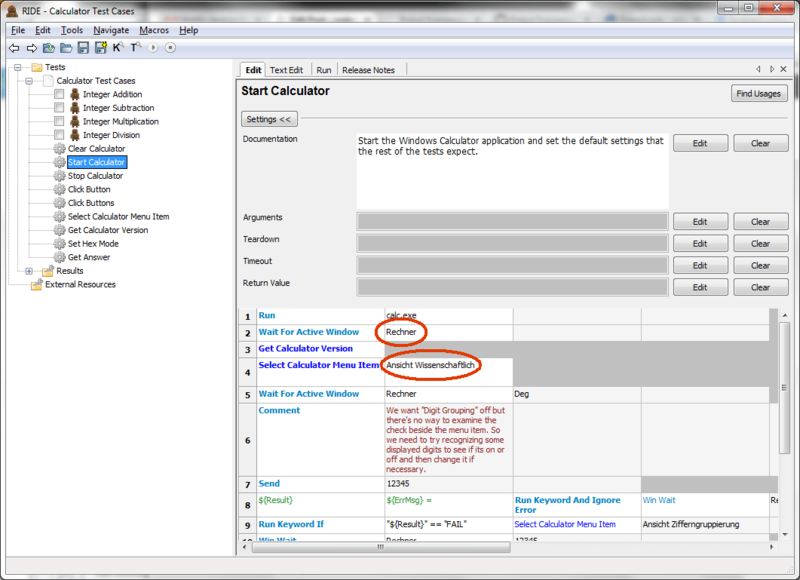 Running the example will probably work out of the box on any Windows installation that is running in English language. As on my laptop there is an installation of Windows 7 using German language I had the opportunity to immedietly dig into some of the concepts of testing with AutoIt :-). Beside this there was a need to adjust the maps defined in CalculatorGUIMap.py that can be found from the sample directory. 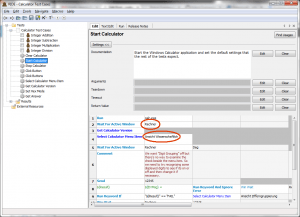 There are maps defined – for different version of the calculator – to define how to navigate to certain menu entries using the ALT-Shortcut shortcuts. In addition names of Window elements (mostly buttons in this case) are defined there similar to ID-values used in Selenium to identify elements. Here is the adjusted menumap. Ok, I was lazy and did not change all of the entries, but only those I needed to run a subset of the tests. Let’s have a closer look at one of the defined tests. It does not make sense to show all of the keywords here, but I try to explain what they are doing. Probably it makes a lot of sense to install the sample and take a closer look in addition to reading this blog post. [Documentation]    Get "The Answer" by addition. The “Click Buttons” keyword is using the above mentioned guimap to find out which elements must be addressed. Those are then selected using appropriate keywords from the AutoIt library. The result is copied to the windoes clipboard using the “Get Answer” keyword. This way it is then possible to compare this with the expected result. The biggest problem in getting the tests to run was the UAC-related problems during installation. This might be a problem for some companies in installing and using AutoIt library. Chances are good that most native Windows applications can be tested this way, but of course this remains to be seen individually for every case. 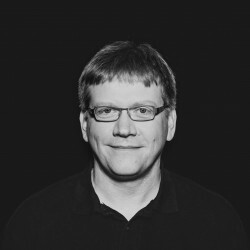 But as some kind of evaluation phase is a very usual thing to do – before starting any (bigger) test automation project – it should be possible to find out relatively quickly if AutoIt works for an application or not. The integration into the Robot Framework ecosystem is very good. Everything works as expected and again here one of the big advantages of the Robot Framework – the concept of keyword-driven testing – can shine. This way testing with AutoIt can seeminglessly be integrated into testing any other technologies like Web- or database-tests for example. Thanks for another great solution. Right now, I am dealing with Mobile Native test automation. I am lookign forward for your post on this topic with newest tools and integration with Robot framework. Good post. Just wanted to point out, beyond AutoItLibrary, one could test Windows UI by also writing an RF library around Microsoft’s UI Automation interface, and/or the open source White framework extension for MS’s UIA. Unfortunately, no one’s yet created such a library. Has ANYONE really got AutoitLibrary to work in the real world? 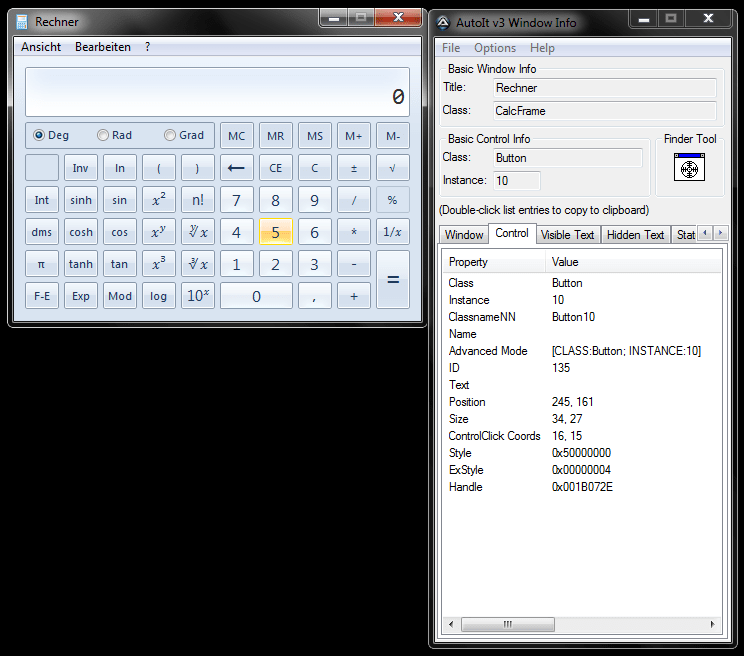 Everyone talks about the library, and everyone uses the calculator example, but I have yet to see anyone show proof it works beyond that in a real world, 3rd Party, windows app. I find that once installed only a few of the many commands claimed to be available in the library are actually accessible. 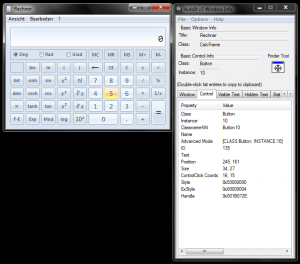 Namely the basics needed for the calculator example (that being a subset of a subset) . Beyond that the calls fail to find the commands. I have resorted to coding the solution in AutoIt directly, converting that to an EXE and then calling that from Robot. I use a ini file to pass data back and forth. If you have any pointers that would allow me to convert this hack to use AutoItLibrary I would be very happy to hear it.